Timor-Leste or East Timor, officially the Democratic Republic of Timor-Leste, is a sovereign state in Maritime Southeast Asia. It comprises the eastern half of the island of Timor, the nearby islands of Atauro and Jaco, and Oecusse, an exclave on the northwestern side of the island surrounded by Indonesian West Timor. It was colonized by Portugal in the 16th century and was known as Portuguese Timor until 28 November 1975, when the Revolutionary Front for an Independent East Timor (FRETILIN) declared the territory's independence. Nine days later, it was invaded and occupied by Indonesia and was declared Indonesia's 27th province the following year. The Indonesian occupation of East Timor was characterized by a highly violent decades-long conflict between separatist groups (especially FRETILIN) and the Indonesian military. In 1999, following the United Nations-sponsored act of self-determination, Indonesia relinquished control of the territory. Timor-Leste became the first new sovereign state of the 21st century on 20 May 2002 and joined the United Nations and the Community of Portuguese Language Countries. In 2011, East Timor announced its intention to gain membership status in the Association of Southeast Asian Nations (ASEAN) by applying to become its eleventh member. It is one of only two predominantly Christian nations in Southeast Asia, the other being the Philippines. The majority of Timorese are Roman Catholic, due primarily to the centuries-long Portuguese influence. Protestant churches have only appeared in the last few decades with unimpressive growth. Some charismatic churches began mission work in the 1960s, and have grown on Atauro Island as well as in Dili, the capital city. 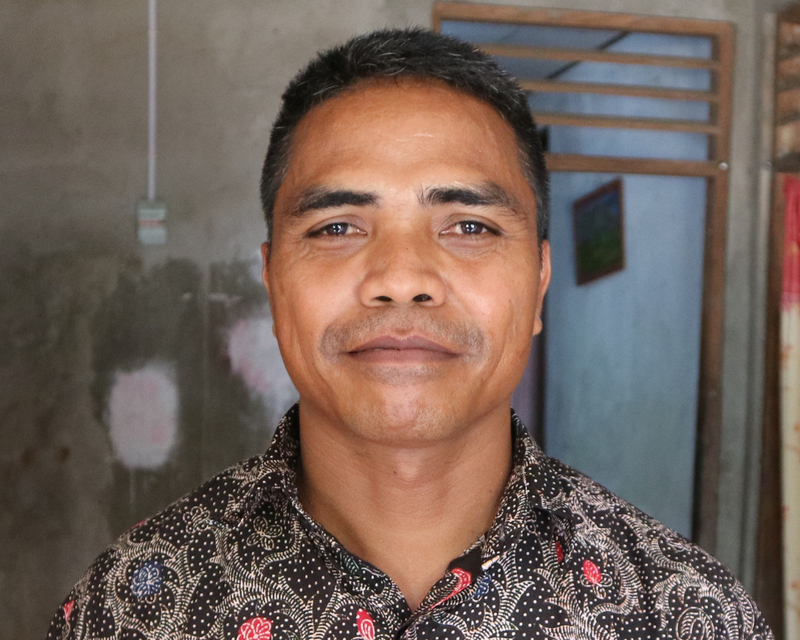 The Reformed IPTL church was started by immigrants from Indonesia, and many Timorese have embraced the Reformed faith externally, but true repentance is rarely seen. Nominalism and Gospel ignorance have become commonplace among the majority of Protestants in Timor-Leste, some even colluding with Catholics to suppress other Protestant mission efforts. There is a great need for pastors who are spiritually active and have biblical training. Pray that evangelical churches will be planted among every people group and in every geographical area in Timor-Leste.